Homes for sale in the award-winning city of Greenville, SC are attracting new residents every day. How populous is Greenville? It has now reached over 500,000, with a growth rate of 1.56%. With a vibrant downtown, continued growth, and close proximity to the mountains and the coast, it is no wonder why almost half a million people call this place home. Greenville real estate is affordable and ranges from upscale luxurious downtown Greenville condos to entry level fixed up mill homes. Why Use The Cunningham Team? The Cunningham Team helps you find the most current Greenville, SC Real Estate listings. We comb through and analyze information on all Greater Greenville Association of Realtor single family homes for sale in Greenville, South Carolina and determine home values for Greenville and surrounding neighborhoods and areas. There are currently 7,902 active Greenville real estate listings for sale in the Greater Greenville County zip codes including homes, condos, land, townhomes, duplexes, luxury and multi-family. Our search tools are directly tied into the Greenville MLS and current. Search by many criteria such as zip codes, subdivisions, condo names, luxury communities, interactive map and more. We offer many tools and resources to start learning about homes for sale in Greenville, SC. Most pages have a Mortgage Calculator in the sidebar for estimating home search needs. An Inside, Dollhouse, and Floor plan view of your Greenville real estate allows buyers to truly experience your home online and attracts more home buying prospects. Get sold homes reports for any GREENVILLE, SC neighborhood. Be better informed about selling prices for real estate near you, and your future home. 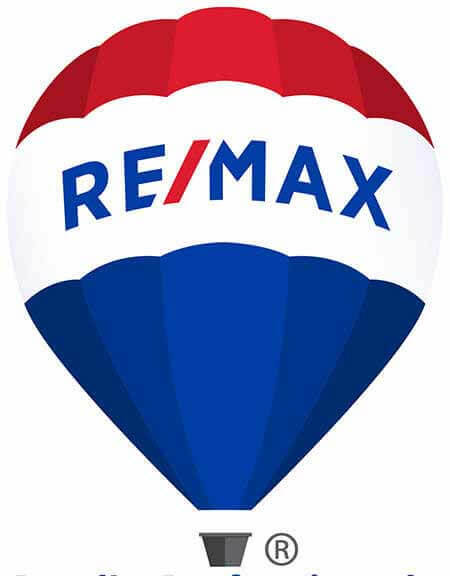 Lee Cunningham is a Realtor® and the Team Leader of The Cunningham Team of RE/MAX Realty Professionals.